Rain Again is Sydney’s favourite bottled water delivery company. Based in Manly, we deliver more than 50,000 bottles of pure water every year to homes, offices, workplaces and factories across Sydney. We have a simple motto: pure water, simple business. We don’t have fees, contracts or call centres, but we do have friendly staff and reliable, personal service. Whether commercial or residential, we always have a great deal on offer and we can cater for large or small events and temporary water supplies. We can sell or rent you a water cooler or if it’s just pure water you need, we can do that too. With over 15 years of experience we know how to tailor a water cooler solution to suit your needs. So give us call on 02 9907 6444 or contact us online via the form. Rain Again is Sydney’s favourite bottled water delivery company. 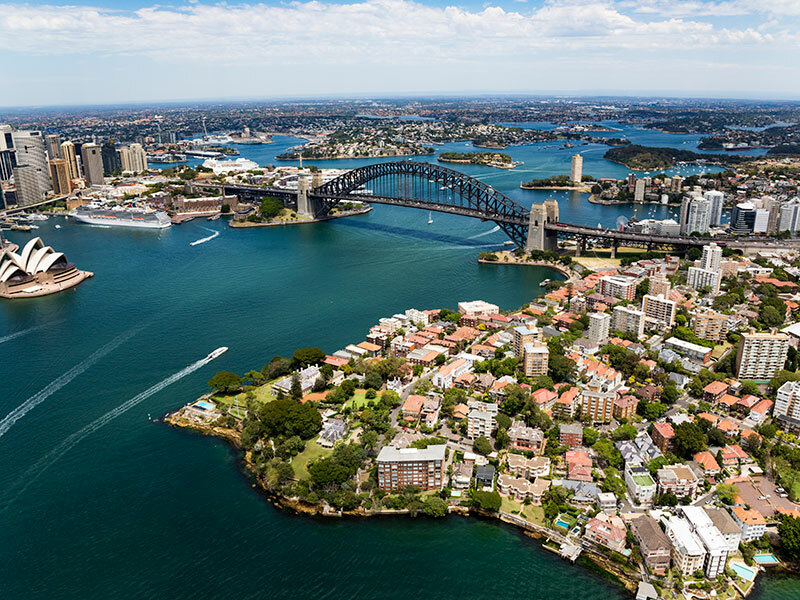 Based in Manly, we deliver more than 50,000 bottles of pure water every year to homes, offices, workplaces and factories across Sydney. Copyright © 2018 Rain Again Pty Ltd. - ABN: 65 761 634 196 | Site by Spin Design.